Controversy continues over Deep Silver’s decision to suspend the official launch of Metro Exodus on Steam, after the publisher decided to sell it exclusively – for a period of one year – at the Epic Games store. This is having serious consequences for both the developer and the publisher, since PC users are boycotting the Metro Exodus launch on PC and are bombarding other games in the series with negative reviews on Steam and different forums. As a result of all this wave of fury on the part of the fans of the saga, a developer of the 4A Games studio showed his great discontent towards the PC users, affirming that those who had thought to pirate it, they were going to do anyway. The most worrying in any case, is that this member of the development team, which calls itself Scynet on Russian forum, ensures that, if PC sales do not meet the expectations of the publisher, the next Metro will not be launched on the platform. Of course, this is the opinion – demand or even threat – of a single member of the studio, and it is also revealing the decision to launch the next Metro game (if there will be another, of course) on a specific platform. 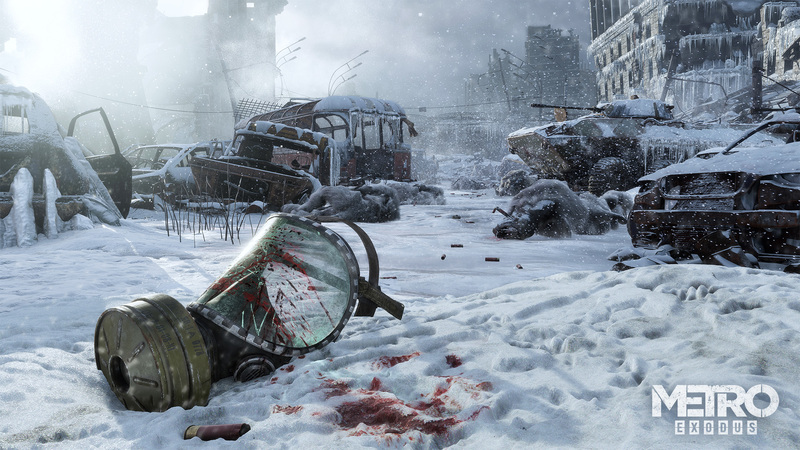 Metro Exodus will be available on PC, Xbox One and Playstation 4 on February 15.